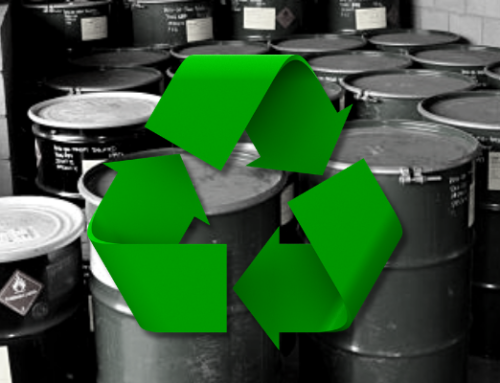 One of the oft-forgotten imperatives of the Resource Conservation and Recovery Act (RCRA) is that you’re responsible for any hazardous waste you “generate” from “cradle-to-grave.” This includes its generation, transportation, treatment, storage, and disposal. 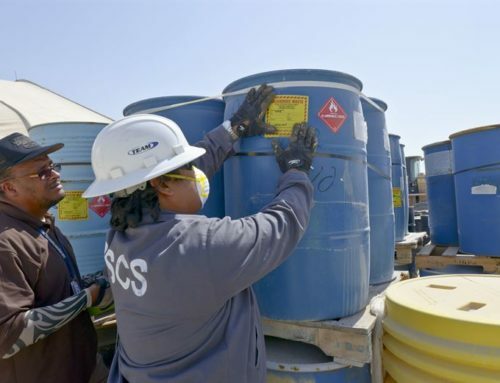 Thereby, you’re not only accountable for a hazardous waste from the moment it’s generated; you’re also legally responsible for its safe transportation to wherever it will be ultimately processed or disposed of. Or another way to look at it: Once you’ve generated a hazardous waste, there’s no way to rid yourself of complete responsibility for it. Are you a hazardous waste generator? Probably yes. 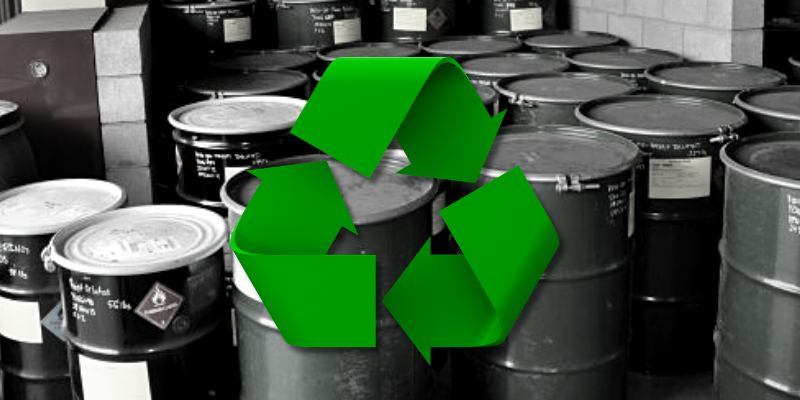 The RCRA makes it remarkably easy to be a hazardous waste generator. E.g., the moment you uncork a can of solvent and use it, you’ve joined the ranks. True, you might only generate a single quart of waste solute per week, but the improper disposal of even that small amount can land you squarely in the crosshairs of the EPA, which is not a good place to be. 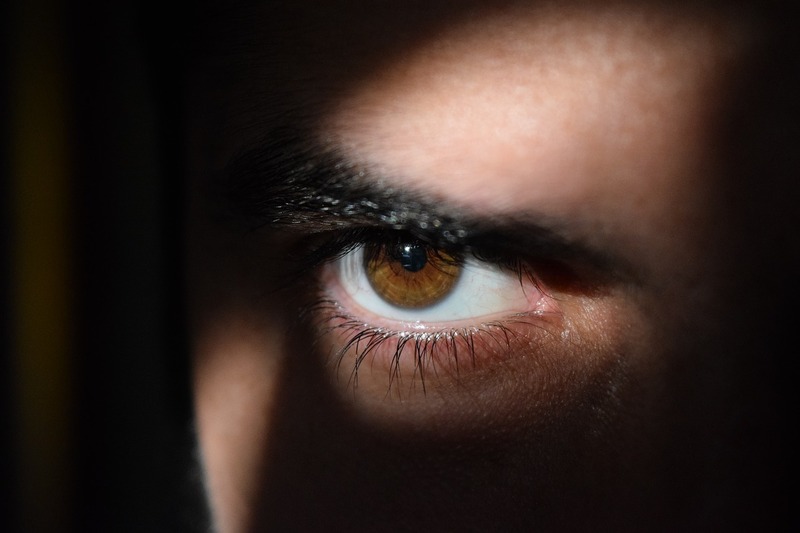 Consider two rather egregious examples we’ve blogged about before, which respectively involve Whole Foods and Walmart. That headline appeared in hundreds of news outlets in 2016. Their actual sin appeared innocent enough, having to do with how they disposed of customer returns and out-of-date products that were no longer shelf-worthy. Remember that Whole Foods strives to make environmental sustainability a major constituent of its brand image. Such values logically correlate with their target customers, who prefer additive-free “whole food” that is minimally processed or refined. There was no criminal intent. Nonetheless, there was significant damage to the Whole Foods brand image—especially since the settlement tossed the ecologically self-conscious company into the same shopping cart with Walmart, which perpetrated a similar brand fiasco upon itself some years prior. 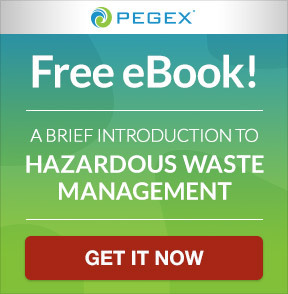 In EPA parlance, the types and amounts of hazardous waste you generate is your waste “cradle.” Of course, one way to lessen the amount of time and resources you expend on hazardous waste management is to make that cradle as small as possible. 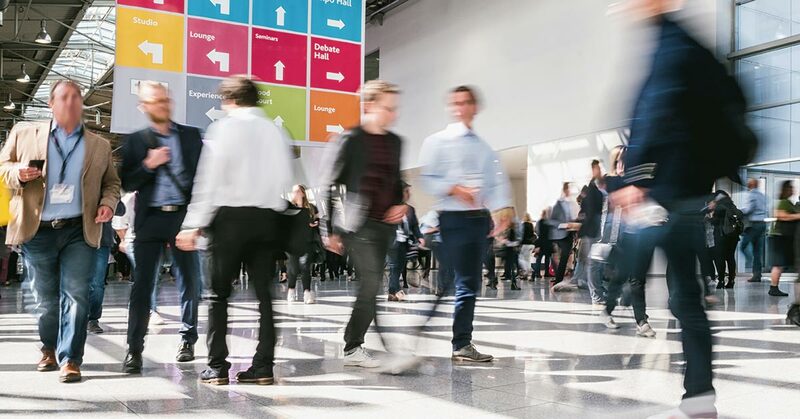 To that end, there are companies specializing in “environmental recovery” that can show you ways to reuse (or even sell) certain of your waste byproducts, thereby reducing the volume you have to manage in the first place. 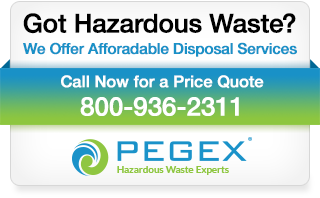 PegEx specializes in hazardous waste management, recycling, and disposal. For more information call us at (800) 936-2311. 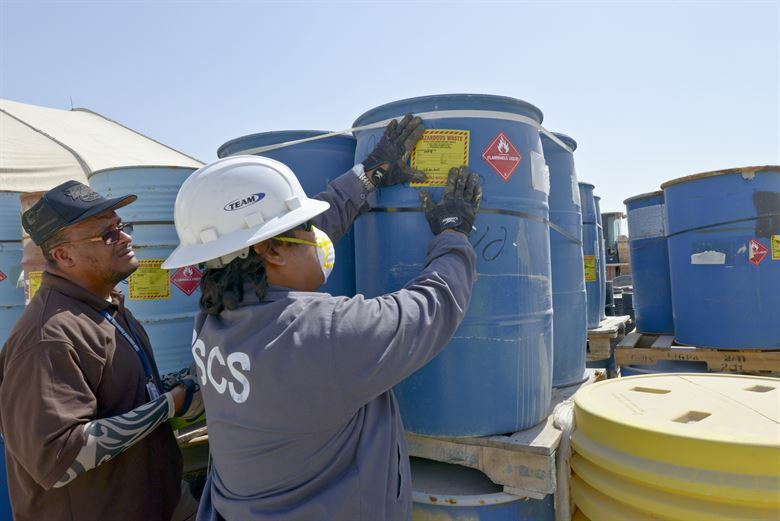 Part of your “cradle-to-grave” hazardous waste responsibilities is ensuring that the transporter you select to remove waste from your site (to your preferred disposal, storage, or treatment facility) meets a myriad of DOT requirements. These minimally include specific labeling and “marking” requirements; and there are strict rules governing the kinds of containers you can use. Disposal is the metaphorical “grave” for hazardous waste management, after all your reuse and recycling options have been identified and exhausted. You must be sure that the landfill that ultimately accepts your particular kind and amount of hazardous waste is licensed to do so. So how do you avoid trouble? 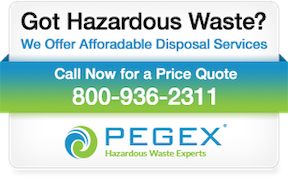 It can be a full-time job in itself to ensure that a hazardous waste management vendor is properly licensed, insured, and adequately experienced to handle the kind and size of waste stream you generate. 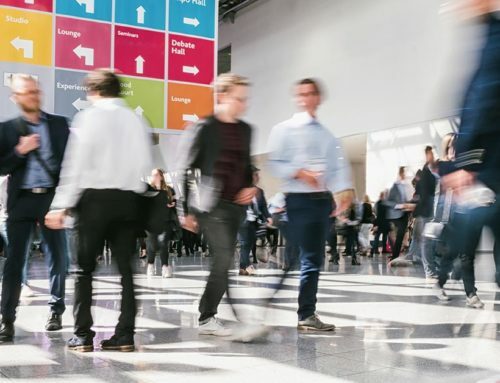 This is especially true in that you’ll need more than one kind of vendor in order to comprehensively manage your hazardous waste stream: transporters, storage sites, treatment facilities, etc. As in all things involving the EPA—get expert advice. 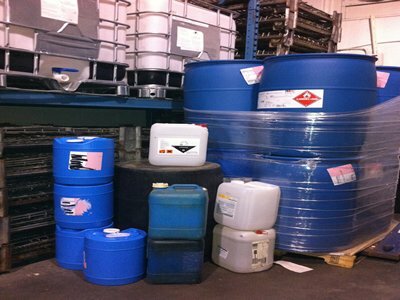 Fortunately, you can hire a national company that specializes in vetting one or another kind of hazardous waste management vendor relative to your particular needs, and with due regard to the regulatory requirements of your particular state and locality. Think about such a company to help you locate and hire vendors specializing in “environmental recovery;” properly licensed transporters; disposal, storage, or treatment facilities; and anything else that has to do with hazardous waste management. PegEx specializes in these areas and can be reached by calling (800) 936-2311.